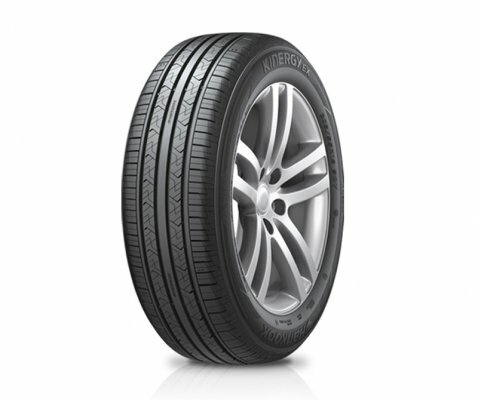 ContiComfortContact 5 is the perfect comfort tyre designed to deliver reduced noise and improved safety. 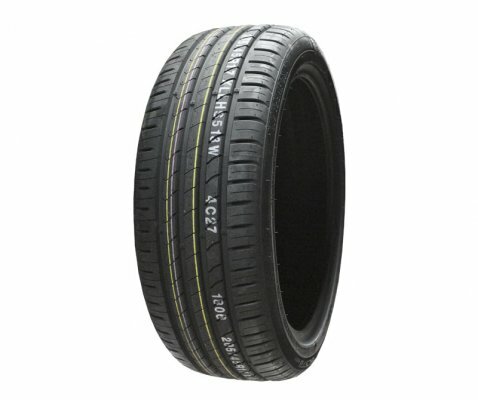 Specifically designed â€˜noise breakersâ€™ are built into the tread pattern to dramatically reduce the sound level of the tyre. 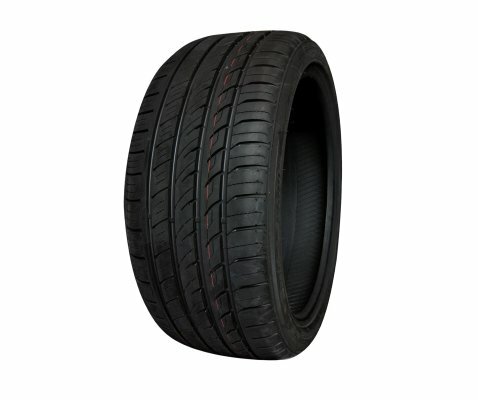 It provides dramatically reduced sound levels when on the highway thanks to the specially designed â€˜noise breakers,â€™ built into the tread pattern. 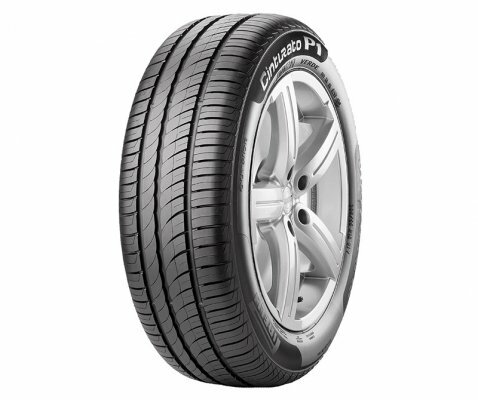 The ContiComfortContact 5 also ensures superb comfort, along with improved handling and premium safety performance to amplify your driving pleasure. Advanced Silica Compound Technology helps to minimise the forces of rolling resistance for better fuel efficiency leading to lower CO2 emissions. With lower rolling resistance one will benefit from fuel savings and help the environment with lower CO2 emissions. 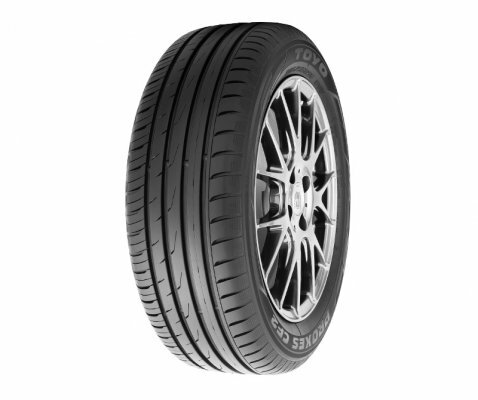 Shorter braking distance and improved handling performance. Extreme low noise levels and optimum driving comfort coupled with safety performance. 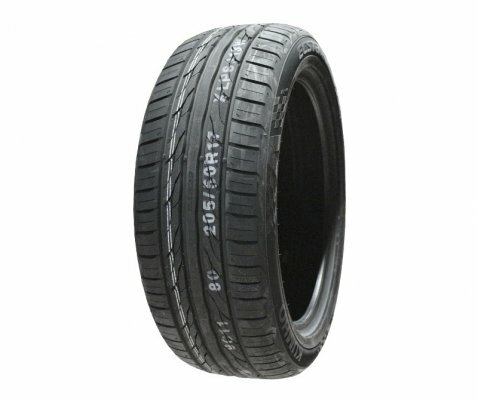 Improved fuel economy with noise breaker from Silent Tread Pattern Groove Technology for a quieter ride. 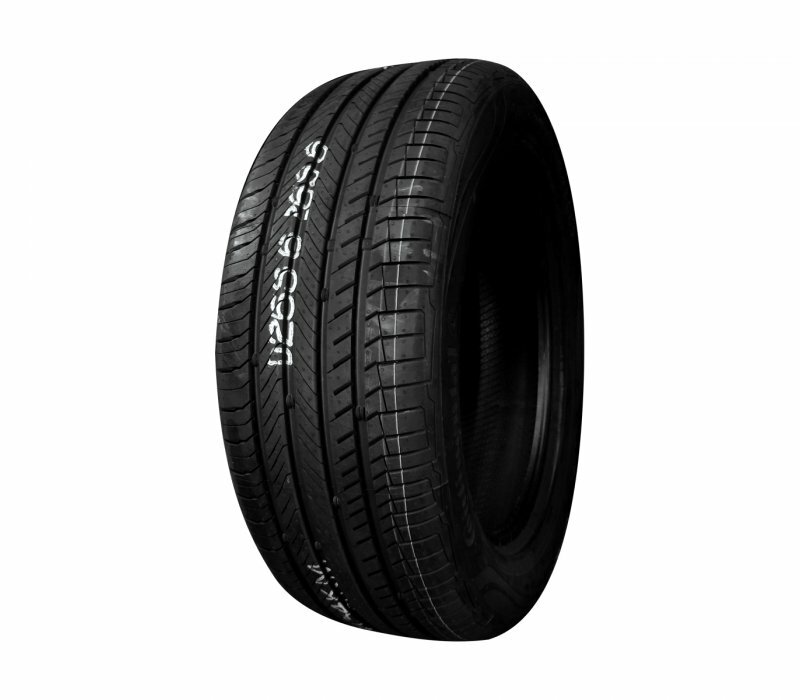 V-Shaped Siped inner ribs for smooth rolling throughout the tyre circumferential providing optimum driving comfort coupled with optimum safety performance.